Quebec Superior Court Justice Christine Baudouin's decision could alter how the laws are applied in the province and across the country. Two Montrealers with degenerative diseases started their fight Monday for improved access to Quebec and Canada's doctor-assisted dying laws. Jean Truchon, 49, and Nicole Gladu, 73, suffer from serious health problems that cause persistent and intolerable suffering, according to their lawyer, Jean-Pierre Ménard. Both the federal and provincial laws say only people who are facing foreseeable death can receive aid to die. Truchon and Gladu argue Canada and Quebec's laws are too narrow in their criteria and run counter to their Charter rights. Speaking outside the courtroom Monday, Gladu said the law is too vague. "'Reasonably foreseeable' — it's like an elastic. It's very subjective," Gladu said. "As such, it's not very reliable to decide if somebody is admissible to medical aid in dying." The legal team for the federal government is arguing the concept of limiting medical aid in dying to people whose death is "reasonably foreseeable" is a safeguard to prevent vulnerable people who are seriously ill but not near death from using the law as a way to get help in committing suicide. 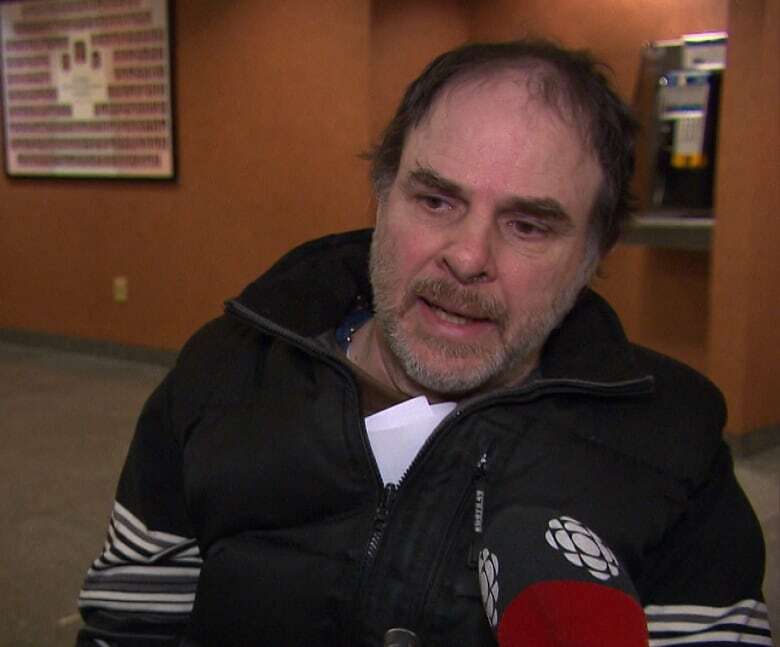 Gordon Friesen, who uses a wheelchair, watched the case unfold in the Montreal courtroom Monday. He said the federal government's provision is a kind of "life vest" that protects people like him. "If this criteria of close-to-the-end — of foreseeable, natural end of life — is taken away, then you have put the entire handicapped and chronically ill population in harm's way," Friesen said. The court case, before Quebec Superior Court Justice Christine Baudouin, is expected to last several weeks. Federal and provincial lawyers have called 10 expert witnesses, and Ménard said he is presenting three. "The federal [side] is going all out in its defence of our challenge, so we're going to work hard to target it," Ménard told Radio-Canada. The judge's eventual ruling could alter how the laws are applied in the province, across the country and, Ménard hopes, could improve access to assisted death by broadening the criteria. He wants the federal law to reflect the criteria outlined by the Supreme Court in the landmark 2015 Carter decision, in which the high court ruled unanimously that people with "a grievous and irremediable medical condition" should have the right to ask a doctor to help them die. The Supreme Court justices did not say that right should depend on how close a person is to a natural death, Ménard said. Parti Québécois MNA Véronique Hivon, who helped usher in Quebec's law on physician-assisted death, said she felt "shock and sadness" over the court case. "These two citizens are very ill, are suffering greatly, and have to carry all the stress of this case on their shoulders," she said.